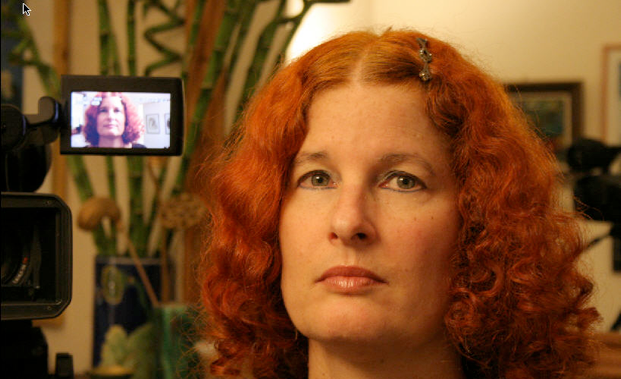 Yosefa Loshitzky is Professorial Research Associate at the Centre for Media and Film Studies at the School of Oriental and African Studies (SOAS), University of London, https://www.soas.ac.uk/staff/staff63737.php and from September 2014 to September 2016 a Leverhulme Trust Emeritus Fellow conducting a research on ‘Just Jews and Muslims: Conversions, Conflations and Conflicts.’ https://www.leverhulme.ac.uk/sites/default/files/imported_pdfs/em%20%20awards%202014.pdf She is the author of The Radical Faces of Godard and Bertolucci (1995), http://www.amazon.com/Radical-Godard-Bertolucci-Contemporary-Approaches/dp/0814324479 Identity Politics on the Israeli Screen (2001), http://utpress.utexas.edu/index.php/books/loside selected by Choice Magazine as an outstanding academic title for 2002, Screening Strangers: Diaspora and Migration in Contemporary European Cinema (2010), http://www.iupress.indiana.edu/product_info.php?products_id=176732 the editor of Spielberg’s Holocaust: Critical Perspectives on ‘Schindler’s List’ (1997), http://www.iupress.indiana.edu/product_info.php?products_id=20999 and a guest editor of a special issue of Third Text on ‘Fortress Europe: Migration, Culture, Representation’ (2006) http://thirdtext.org/issues?item_id0=660&issue_number=Volume%2020,%202006&offset=0 She is currently writing a book entitled ‘Just Jews? Antisemitism and Islamophobia in Contemporary Culture and Beyond’. She has given keynote and plenary papers in the USA, Canada, UK, France, Germany, Italy, Denmark, Brazil, Israel and elsewhere. From 1994-2003 she served on the editorial board of Cinema Journal, the official organ of the Society for Cinema and Media Studies, the largest Film Studies Scholarly Association in the world. Currently she is a member on the international advisory board of The Middle East Journal of Culture and Communication and of Camera Obscura: Feminism, Culture and Media Studies. Author of numerous articles and book chapters, Loshitzky’s work has been translated into French, German, Swedish, Danish, Italian, Arabic and Hebrew.